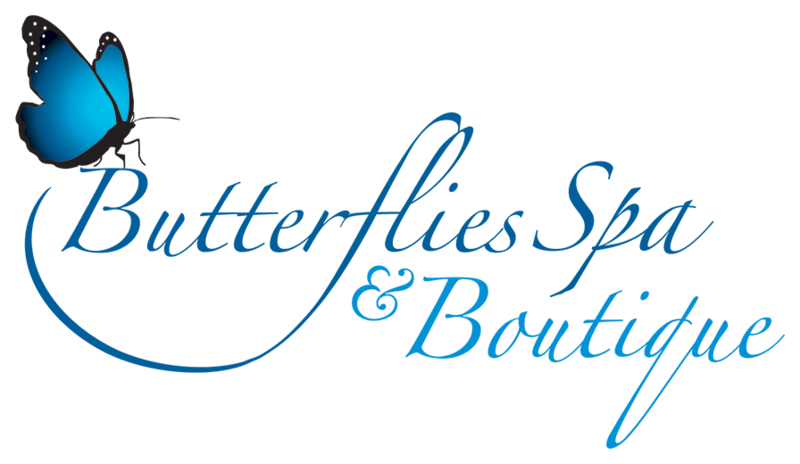 We are delighted that you are thinking of a visit to Butterflies Spa. We would be happy to put together a custom trip for you if you care to contact us il letting us know what interests you. Your services will then appear in the shopping cart at the top right corner of the page. Click on the shopping cart, and you then have the choice of making the appointment as a guest, and paying when you arrive at the spa, or registering your email, and credit card details, in advance. Every spa has their own, signature massage. Based on Swedish massage techniques, our signature .. Choose from one of our twelve different essential oils to add a sensory addition to your signa..
A great experience to add to your massage portfolio. We use locally sourced bamboo sticks to smooth .. This is the massage for guests with deep tissue tension. Lasting 1 hour and 15 minutes, we guar.. If the sun is shining why not choose to have our Signature Massage out over the water, where you can.. This is the massage to have after a hectic morning climbing Mayan ruins, hiking through the jungle, ..
We are happy to offer a relaxing massage to guests in their second and third pregnancy trimester. a .. The honeymoon is never over! One hour signature massage, side by side in our air conditioned spa or ..
Our newest offering is a wonderful Warm Chocolate Massage, made from locally sou.. In the Fall of 2016 we are happy to add Vichy Equipment to our wonderful Maya Room.We have a special..
Our Day of Beauty includes a Signature massage, Soothing Facial, Classic manicure and pedicure, and ..